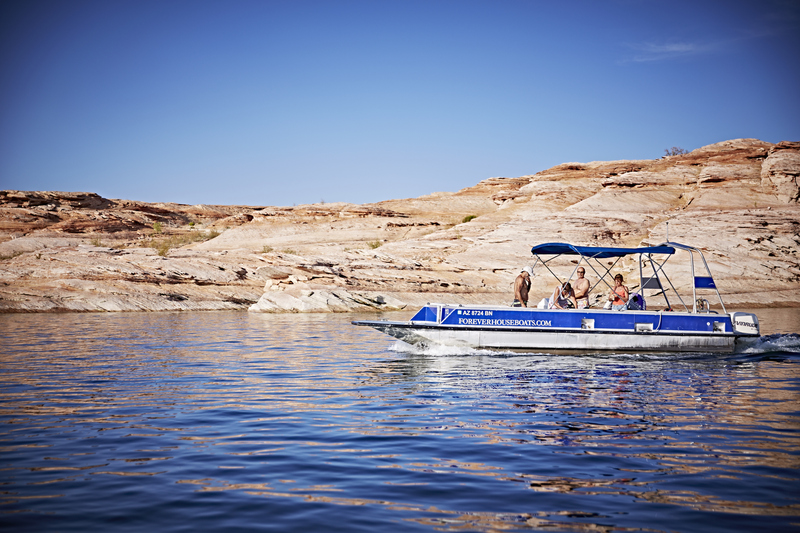 Launch your Lake Powell experience in style. 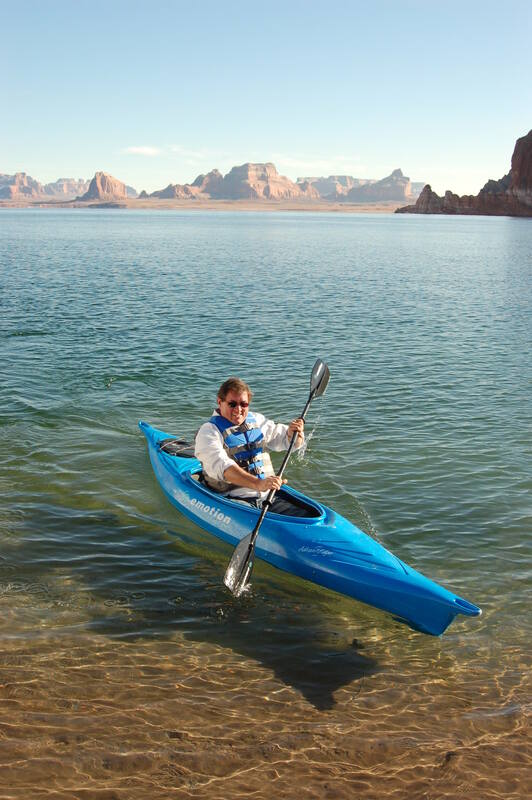 Lake Powell is a wonder of water sport recreation, glorious views, spectacular hiking, rich cultural and geological discovery and unlimited family fun. 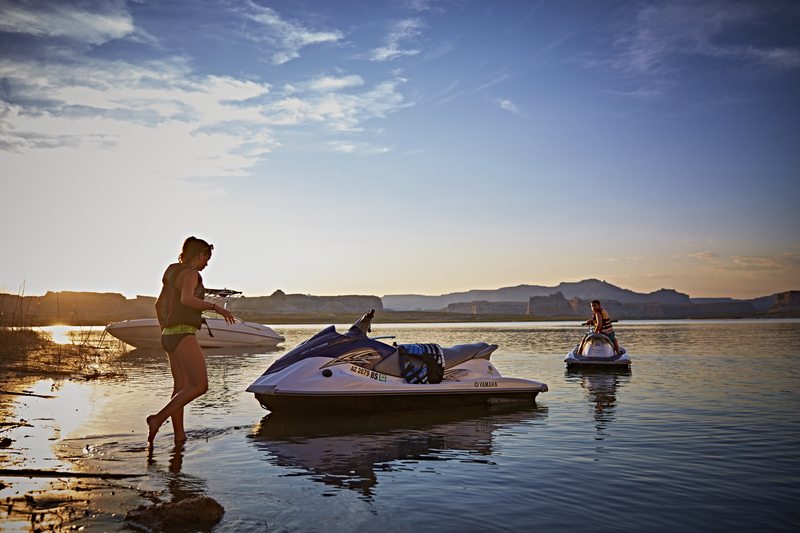 And there’s no better way to access it all than Antelope Point Marina. Boat transport and hauling - Gunsight Marine Transport offers fast and professional boat hauling service. The Point offers resort amenities and concierge services that make it easy to enjoy. From golf cart transport dockside and valet boat-launching, to waterfront dining, to boat rentals, tours and more, The Point is the place where it all comes together for you.